London is a great capital and global city. It’s easy to notice how large scale it is and the fact that it is the world’s most visited city by the number of people you can meet almost everywhere in the streets. 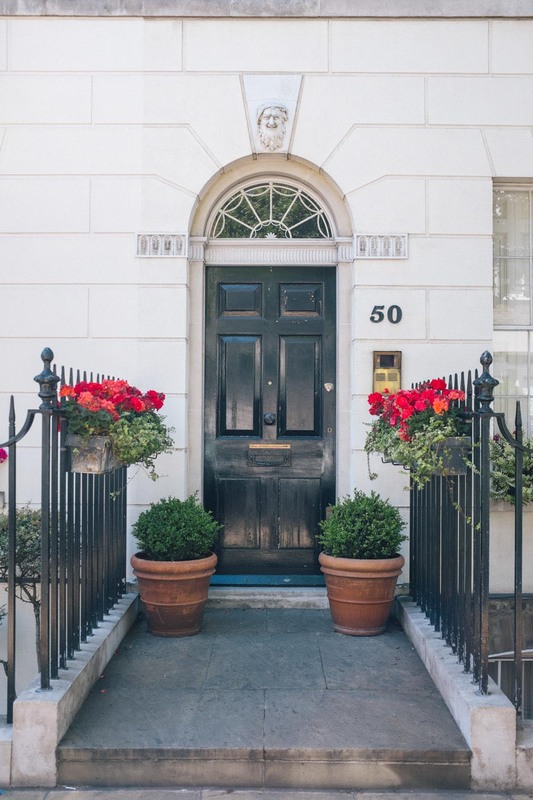 London has got a primary role in finance, commerce and fashion, but there’s a deep tradition you can feel when walking between the amazing English houses and buildings. Art and style are two perfect words to describe this city. This is a bright lovely place to have breakfast on a beautiful raw wooden table. At plump cafe, they appreciate healthy good food, sustainability and respect. This café nearby the London Bridge looks very cool, with wooden and marble details. Their coffee is roasted and packaged by hand in London. This is the second venture of Curators Coffee, a specialty coffee house created by a small group of Antipodeans. They serve specialty coffees, teas and freshly prepared food. You can find the latest brewing equipment and coffee beans to take home as well. The first amazing thing you can see when you get at Corner Room is a beautiful white tiled wall with many industrial ceiling lamps. They serve great dishes and there’s a relaxed lounge area as well, ideal for drinks. Crosstown is a tiny doughnut shop in London. They use simple and high-quality ingredients, sourcing from locals. Their doughnuts are hand made fresh daily. They combine a natural levain with fresh bakers yeast to create a ‘hybrid’ Crosstown sourdough. Albion is a cafe and small shop, Located within the Boundary building on the ground floor, with an in-house bakery and cake counter. The food and the drinks you can find there are mostly produced in Great Britain. You can sit inside and, when the weather is good, outside as well. This is a nice showroom of a traditional joinery brand. Their joiners make cupboards by hand in their Suffolk workshop using techniques of 18th and 19th century. They don’t like gadgets and plastic bits. Their baskets are hand-woven; their shelf brackets and hanging pot rails are made by the local forge. This amazing shop and lab is based in a very cool neighbourhood of London. They believe in the power of thoughtful hands. In fact, their products are the result of hand-picked roses, hand-poured candles, hand-formulated perfumes and handshake agreements. They believe that it is more humane to test cosmetics on New Yorkers than on animals. This is the flagship store in London of the New York based chocolate maker, founded by pioneering brothers Rick and Michael Mast in 2007. They focus on details and extremely careful about details and craftsmanship.